Marble that was once so fashionable that it adorns such notable buildings as the Royal Palace in Stockholm and the Opéra National in Paris. 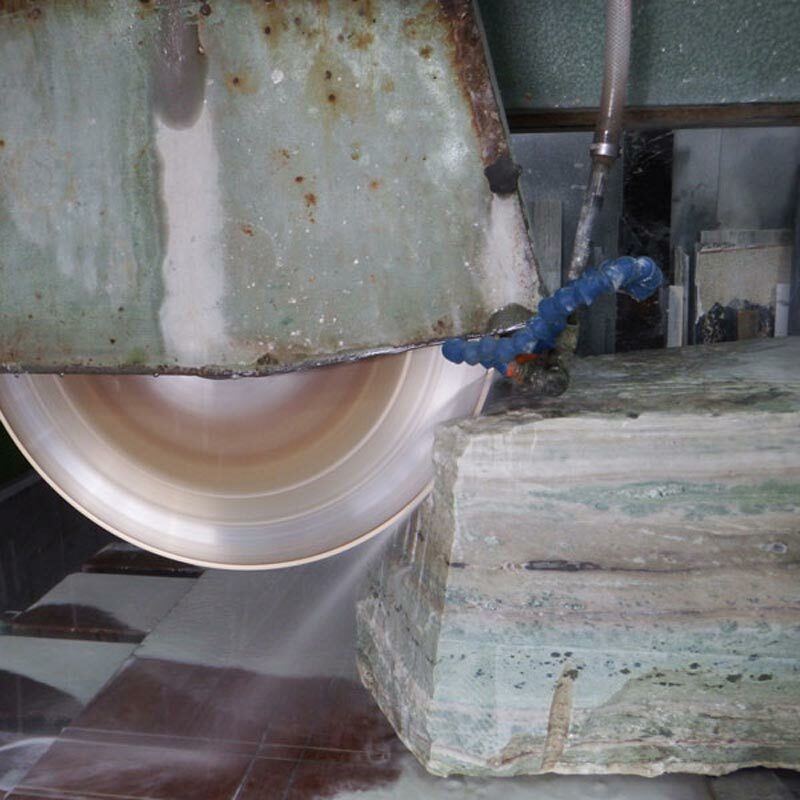 An extremely complicated restoration and renovation project undertaken recently by James Elliott led to the rediscovery of a marble that was once so fashionable that it adorns such notable buildings as the Royal Palace in Stockholm and the Opéra National in Paris. The story is long and complicated, with a large cast of experts involved. 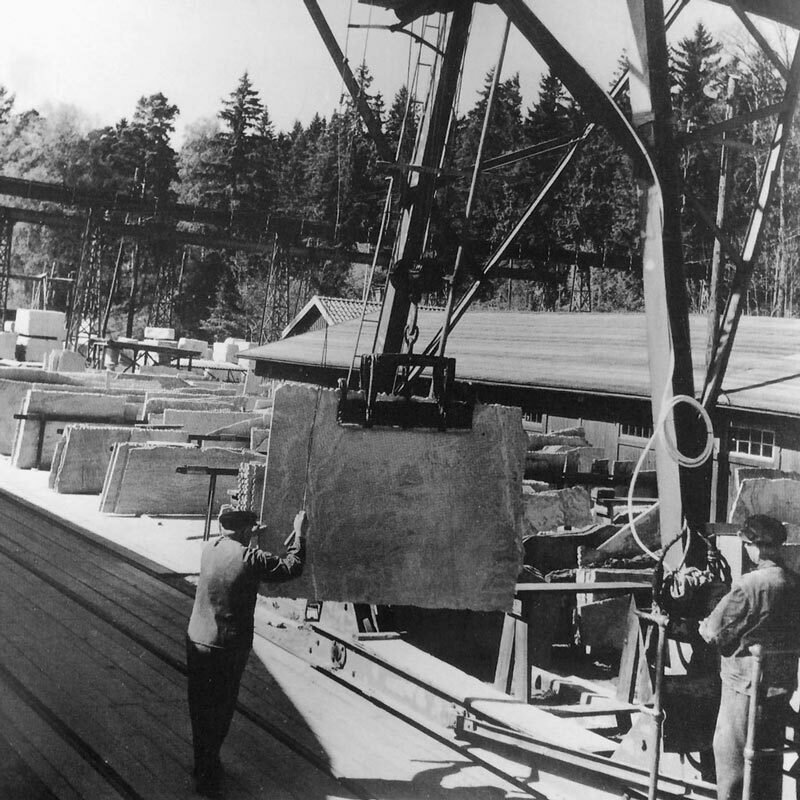 The essence of the story of Swedish Green is that the marble was believed to be no longer available, but after lengthy detective work, the original marble quarries were finally located, albeit that they had been closed since the 1970’s. Subsequently, and with the help of the owner of the original Swedish Green company, Marmorbruket, founded in 1673, James has acquired the worldwide rights to the sale of Swedish Green marble, for which there is considerable demand. error: Content is protected! Please contact us.